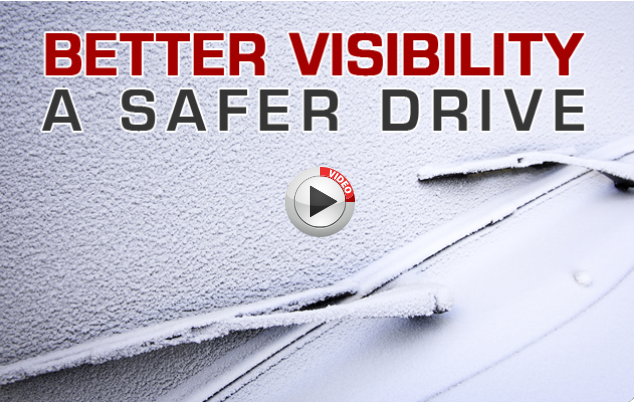 When the winter weather turns frightful, heated windshield wiper blades can make the difference between safe and unsafe driving. Prevent ice and snow buildup for better driving in winter weather with the industry leader in heated windshield wipers, Everblades®. 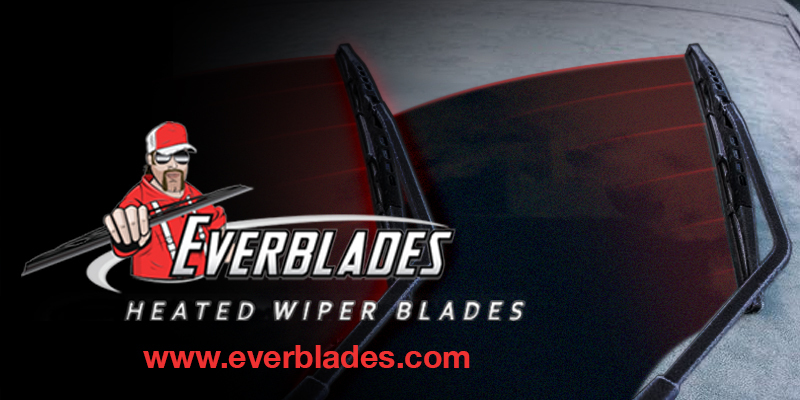 Everblades® Heated Windshield Wipers feature a heated squeegee and also a heated frame for improved performance! Everblades® Heated Windshield Wiper Blades are available to suit almost any type of vehicle, including cars, trucks, SUVs, RVs, and most school buses, commercial vehicles and heavy-duty trucks. 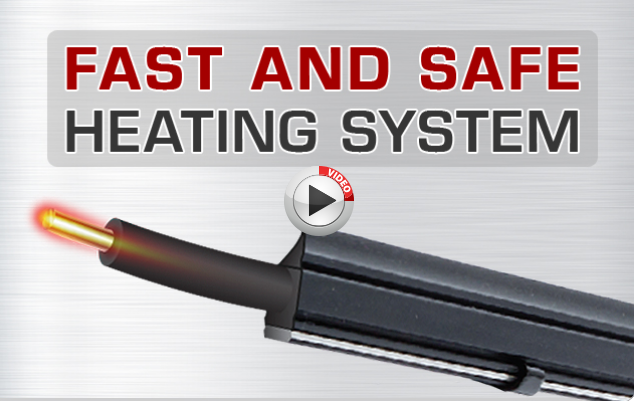 Our wiper blades are also easy to assemble and install, taking just 30 minutes! 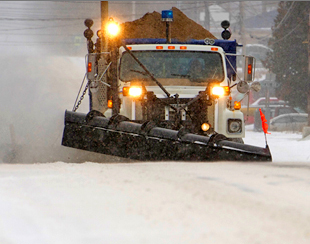 Top Winter Priorities: Wiper Blades & Antifreeze! 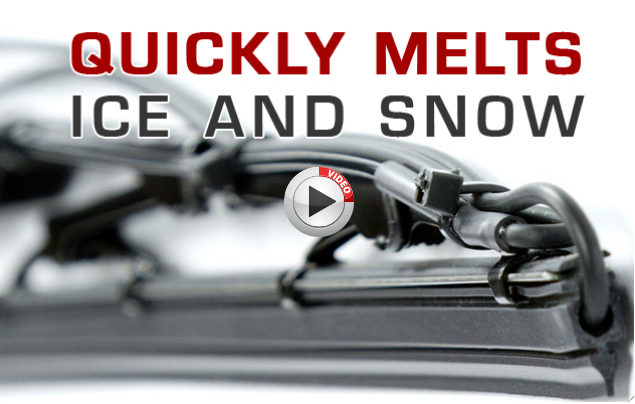 Our Heated windshield wiper blades prevent ice and snow buildup for better driving vision! Never get caught in a storm where your windshield and wiper blades prevent you from seeing clearly. 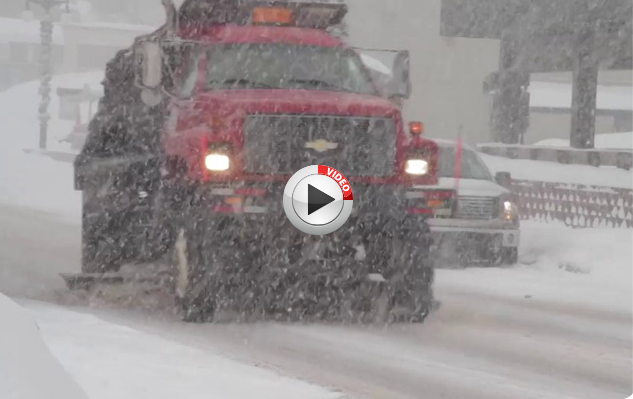 From the Michigan's Upper Peninsula we endure snow and ice from Lake Superior. We've been blinded by iced-up, frozen wiper blades. Our product are built tough to meet the highest performance standards. Time is money, and time wasted on the side of the road is time well spent driving. Clearing your blades off and making sure your pivot joints are free takes time, and well... costs money!! All prices are in USD | Copyright ©2019 W.N. Miller Company, Inc., All Rights Reserved.